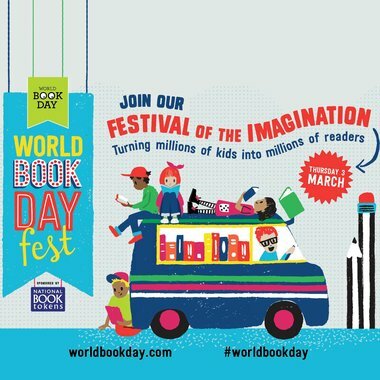 World Book Day is fast approaching and with it comes the perfect opportunity to share a love of books and reading with your school. And nothing gets children more excited and engaged than when the World Book Day £1 tokens are handed out in class. To add to the excitement, if you’ve planned your Scholastic or Travelling Book Fair this term pupils can use their tokens to get £1 off any book over £2.99†. For World Book Day token Ts&Cs, please visit www.worldbookday.com/books/terms. †Tokens cannot be used on special offer Book Fairs. 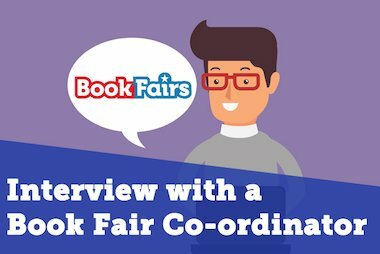 If you are unsure what type of Book Fair you’re holding, you can contact your Book Fair Co-Ordinator on 0800 212 281 in the UK and 1800 272 321 in the Republic of Ireland. 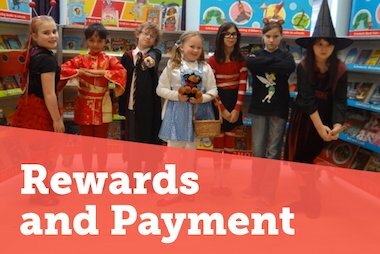 ††When using World Book Day £1 tokens in the Scholastic Shop, customers can only redeem a maximum of one voucher per item. Non-teachers can redeem up to four vouchers per order. Teachers can redeem any number of vouchers per order, subject to the limit of one voucher per item.